Lucky Lucy Dress https://www.review-australia.com/global/lucky-lucy-dress-red/RE19DR381.RERED124.html Evenings spent with a cocktail in hand just got chicer thanks to this Lucky Lucy Dress. 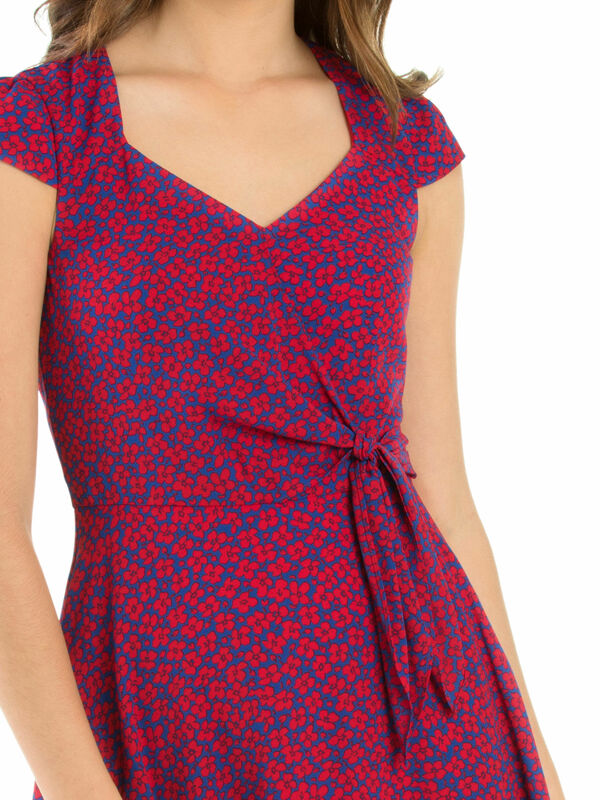 The red and blue floral print means this dress isn't restricted to one season, and instead is sure to be a firm favourite for all year round. 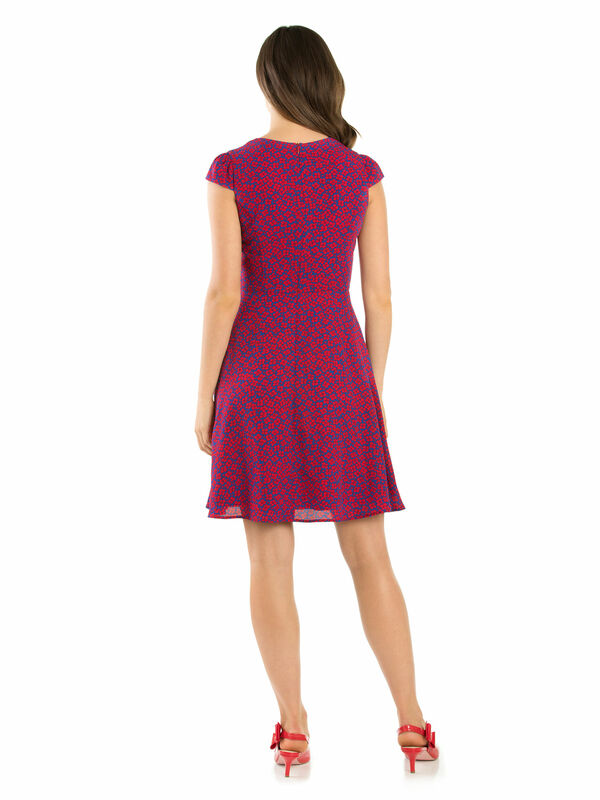 Designed with cap sleeves, a bow tie waist and lined skirt for easy movement. Fitted with a hidden zipper on the back.